Prof. El Sherif has been a leading authority in ICT in the region. He is responsible for delivering more than 900 major projects which collectively transformed Egypt into the information age. El Sherif was also a force in introducing, driving and building of the Internet backbone in Egypt and its introduction to 13 countries in the region. Founder & Chairman of IT Investments, a holding direct Investment Company with subsidiaries in networking and Telecommunications, software development, IT systems Integration, Media and E-business. Co-founder and Chair of the Advisory Board, for 14 years (1985-1999), of the Cabinet Information and Decision Support Centre, he was directly responsible for building 1500 centers and creating more than 40,000 jobs in the information industry as well as creating the first centralized repository of information required to support effective decision-making at the national level. Under his leadership, IDSC was selected as one of the top 100 IT organizations in the world. Dr. El Sherif is a creative builder of Institutions and Organizations. He is directly responsible for building more than 29 technology related organizations, among them RITSEC, a regionally recognized leader in software engineering, multimedia, education, training, culture-ware and the information highway. The training institutes he helped build trained 300, 000 users by 1999, 1246 MBA’s and 14,000 executives. He is Professor Emeritus at the American University in Cairo since 2008 and has been a professor for about 25 years (1983-2008). In 2008, AUC dedicated an annual scholarship in his name. Prof. El Sherif's interests and sense of social responsibility extend beyond technology. He is a member of the Board of "Egypt Supreme Planning Council", "the Reading for all Initiative", the "100 Schools Reform Program” and Board of Trustees “Bibliotheca Alexandria” and IRIS Board. 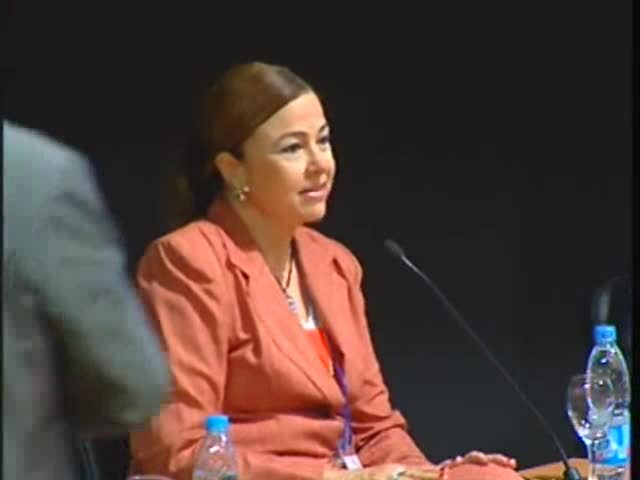 He has been appointed as the Chairman of the Advisory Board of the renowned Egyptian Museum, Chairman of the "Egypt Internet Society," Member of Council of the "Motherhood and Childhood" and Chair of Children with Special Needs Initiative. He is a member of The Opera Fund, Egypt Culture Fund, and "National Board of Archaeology," and is a member of the Board of the Future Generation Foundation (FGF). He served as a member of the US-Egypt President's Council until 2002. Extending his message beyond national boundaries, Prof. El Sherif is a commissioner of the Washington-based Global Information Infrastructure Commission (GIIC). He chaired a task force that developed the "Africa Information Society Initiative" that has been adopted by all African countries. He actively served and contributed to the global development agenda jointly with the World Bank (Info Dev) and the Development Gateway, UNDP, WIPO, WTO, ITC, UNCTAD, ILO, etc.. In addition, he has initiated and helped to implement more than 700 programs and projects in Egypt and the Middle East, the US and Europe. Prof. El Sherif has been featured in various newspapers, magazines, and radio and television programs all over the world. 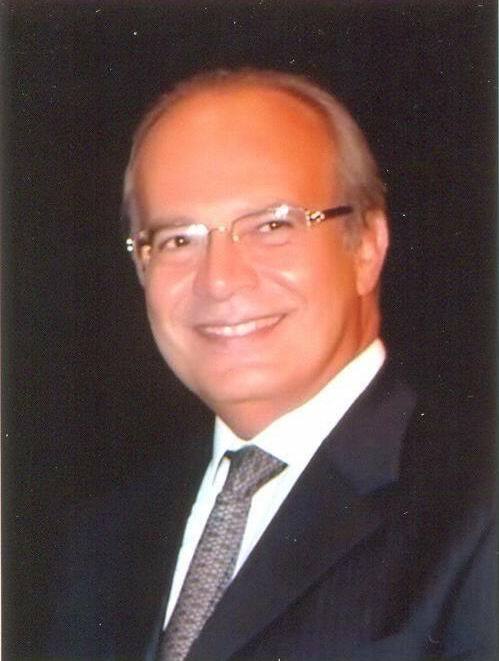 Globally recognized for his achievements, Prof. El Sherif has received several outstanding awards, among them the World First Prize in Information Systems from SIM in 1988, the Franz Edelman award for Management Achievements and its Application in 1989 and the IFORS Operation Research Third World Prize Award in 1987. 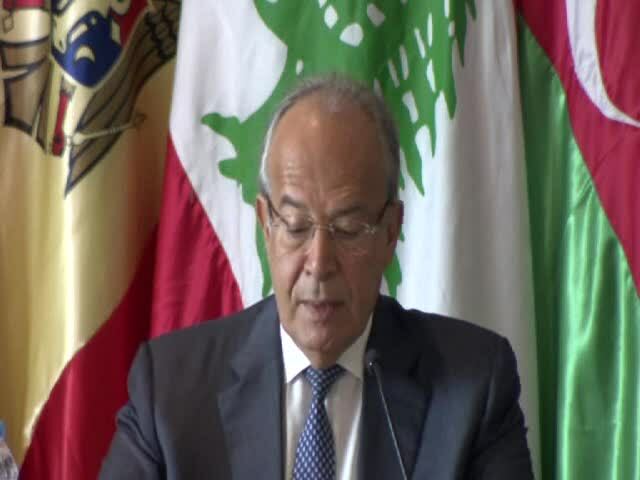 In addition, Prof. El Sherif was awarded the First Order Medal of Merit by the President of Tunis in 2004; the President of France awarded him the French Knighthood in 1991. Closer to home, H.E. the President of Egypt awarded Prof. El Sherif the First Order Medal of Science and Arts in 1999. He also served as a member of the US-Egypt President's Council until 2002. Prof. El Sherif received his Ph.D. from MIT in Business and Engineering.